You dance about 1 year up to 3 years Lindy Hop and/or Authentic Solo Jazz/Charleston. You go regularly to classes and you also attend socials. Maybe you already visited some international Lindy Hop events. 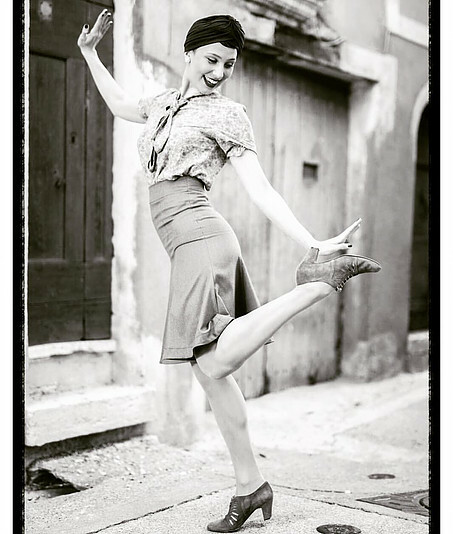 Hopefully beside your Lindy Hop classes you also took few solo classes and you are super motivated to learn more! 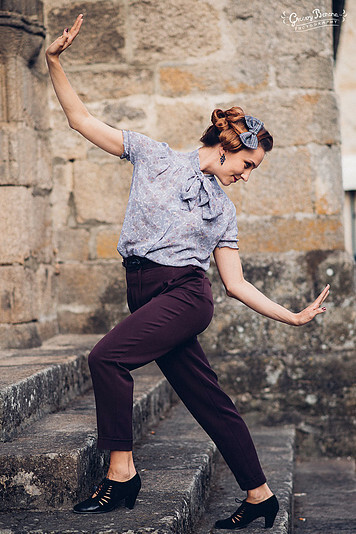 Today, Tatiana Udry is for sure a star of the world of swing dance. 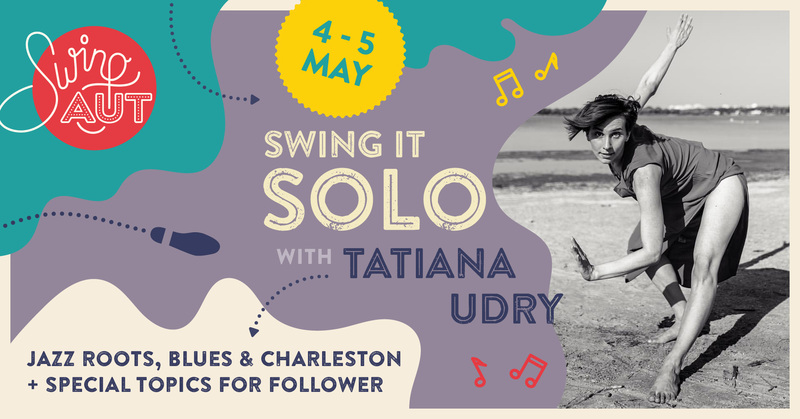 She has numerous titles in Solo Charleston, Jazz Roots and Blues as well as in Lindy Hop. Tatiana is known for her endless energy, her flexibility and her captivating stage presence. Sure you cannot stop looking at her! Her movement is cheerful, with very positive energy and a unique style. With creativity, playfulness and a great amount of energy she will help to take your solo jazz to a new level! Tatiana, born in south-east France, she is now living and teaching in Montpellier, France.